A low maintenance robust claw type roller coupling for harsh impact loaded applications in electrical and heavy industrial applications. Steady and reliable transmission of the torque at a relatively small outer diameter. 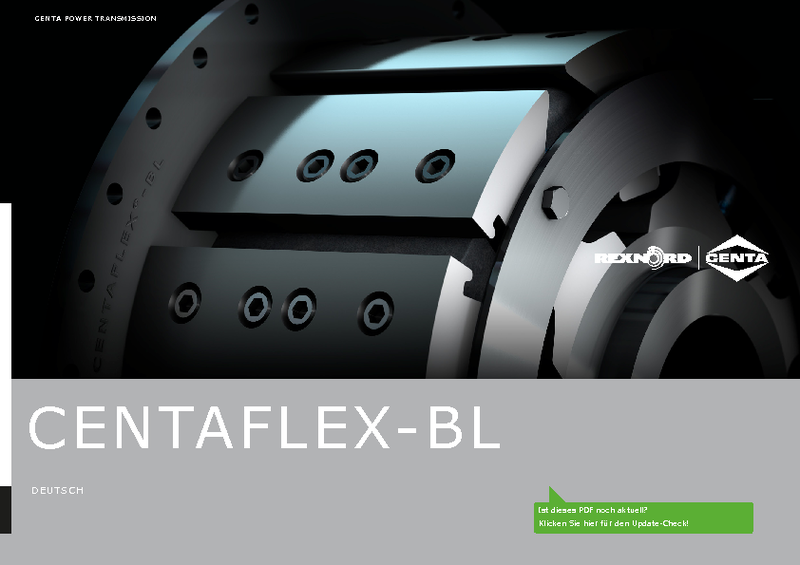 Easy and fast maintenance due to high modularity and standardization of the components as well as absolute system stability are features of this uniquely compact coupling for both rotation directions. And, the design is also impressive considering its dimensions and cost. 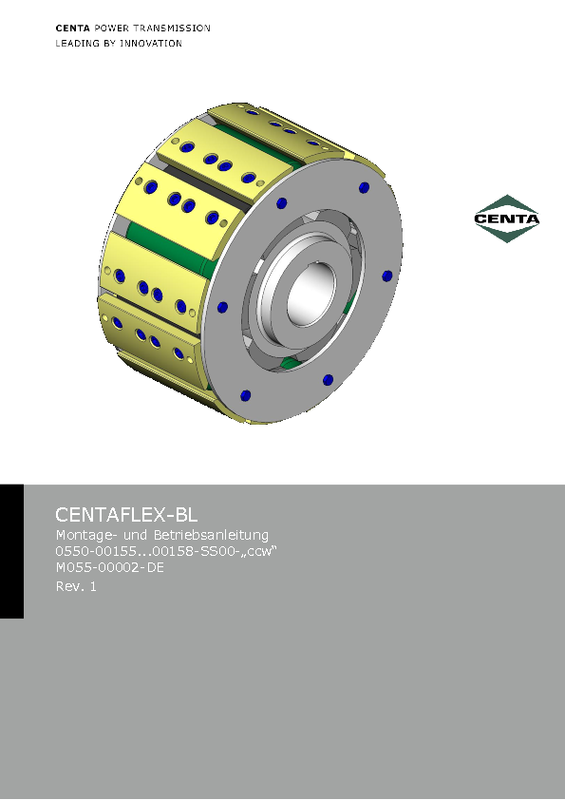 The features of CENTAFLEX-BL ensure damping of impacts and overload as well as torsional vibrations and compensate for misalignments due to operation.